Feel like you need to eat all the christmas cookies because you never get the chance to have them? Do you feel guilty about eating them and need to eat all of them to get rid of them? The Fear of Missing Out comes from a food feeling scarce. This can be from special occasions, special trips (where we think we’ll never have that food again) and from labeling foods good or bad. When you think what you’re eating is bad, you feel like you shouldn’t be eating it. To avoid feeling like a bad person any longer than you have to, once you start eating the food, you’re going to eat it all so you can get that bad feeling over with. Food doesn’t have to be this stressful. And you CAN overcome your FOMO around special occasions, special trips, and how you label your food. 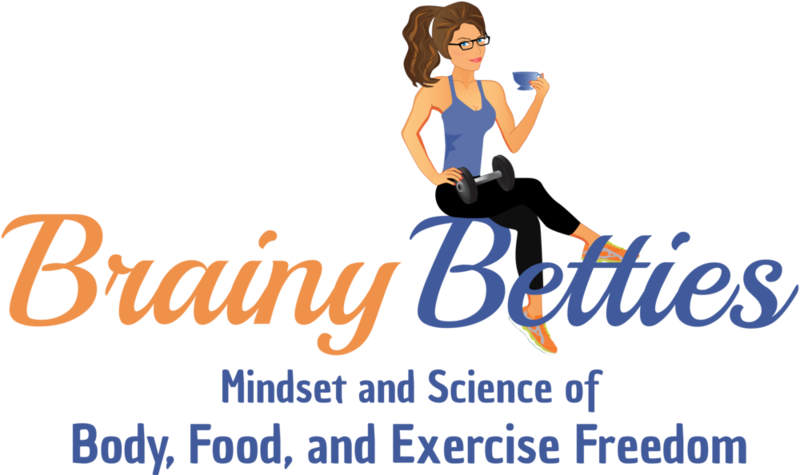 Contact Brainy Betties today to create a better relationship with your food and fully enjoy your life.